Magnolia Ventures’ portfolio companies are focused on changing their industries. As you can see from the list below, our investments cover a broad spectrum of technologies and markets. Many of the companies in our portfolio have grown well beyond the seed stage, and many have become leaders in their sectors and have created tremendous value for their investors and clients. If you would like to learn more about our portfolio companies and our investment strategy, please feel free to contact us. 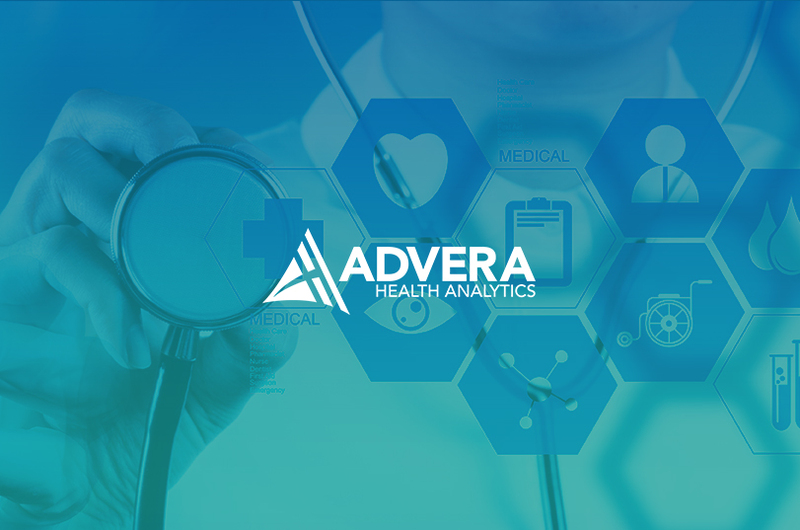 Advera Health Analytics provides real world data, analytics and insights for healthcare decision makers. Sold investment in Q1 2017. 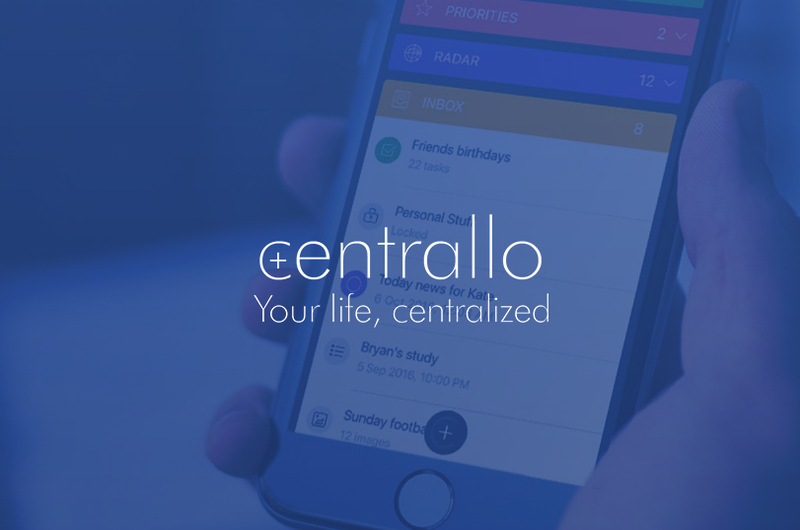 Centrallo is a better, simpler way to store, organize, share and access important, relevant information. 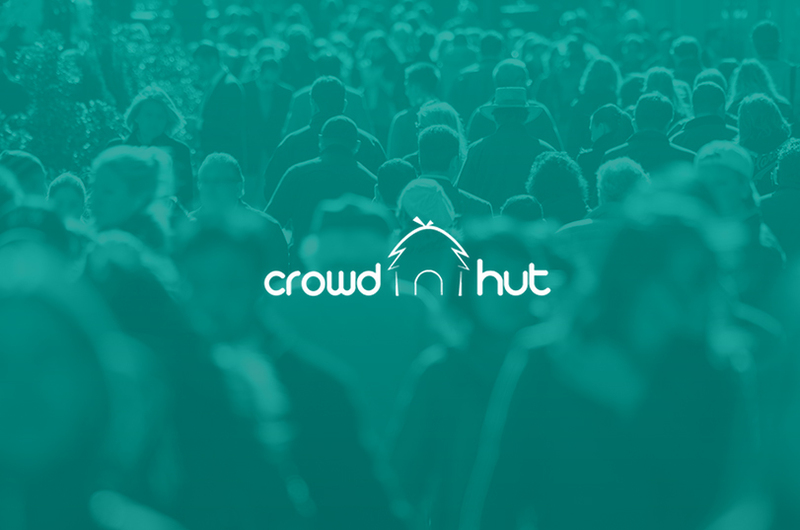 CrowdHut supports entrepreneurs who are looking to raise or have raised capital for a product /service utilizing crowdfunding. 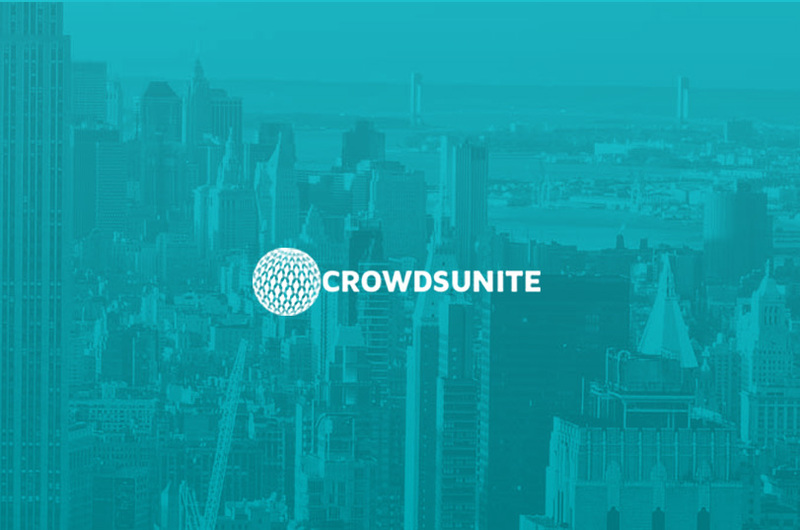 CrowdsUnite guides users through the crowdfunding process from start to finish. Acquired in Q1 2018. Forge Global gives private investors access and exposure to top pre-IPO companies. Employees of growing startups can get cash for a portion of their shares without having to wait years to take advantage of their company’s growth and success. 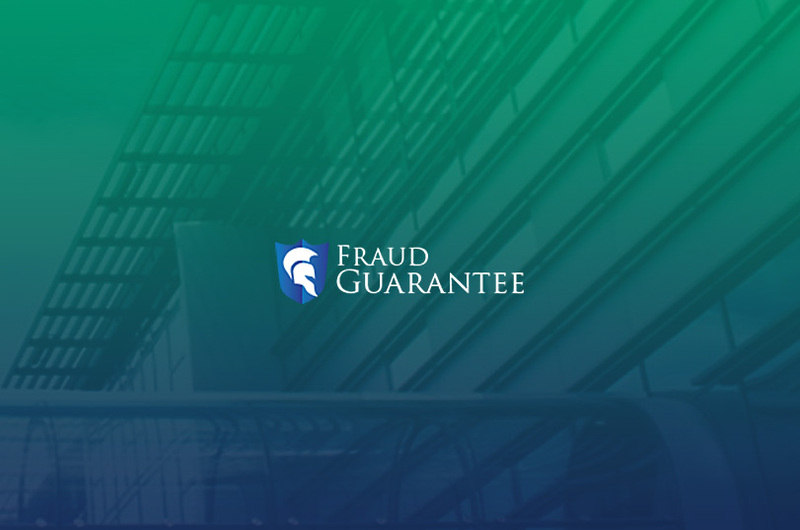 Fraud Guarantee Holdings is creating products and services to protect against invest fraud. 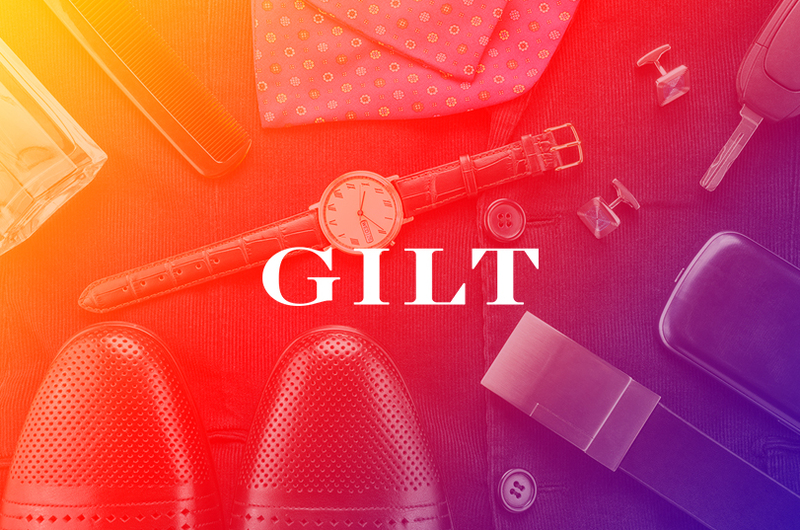 Gilt Groupe Holdings, Inc. is an innovative online shopping destination offering its members special access to the most inspiring merchandise, culinary offerings, and experiences every day, many at insider prices. 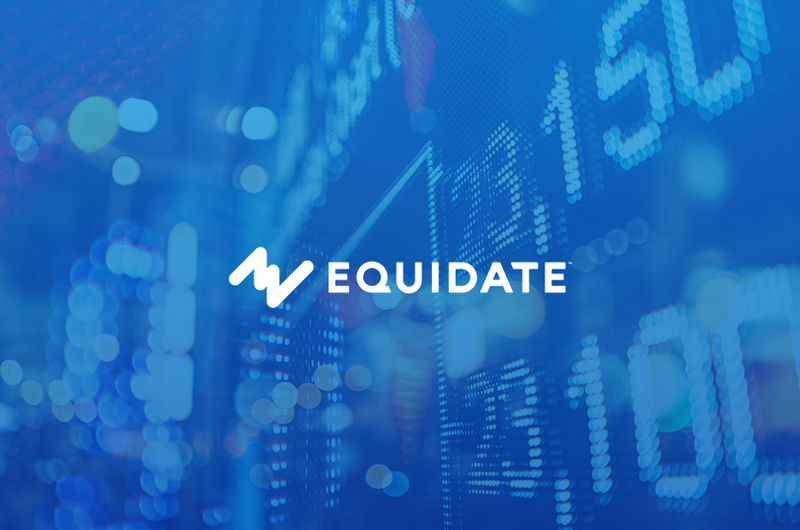 Acquired by Hudson Bay Company (HBE – TSE Exchange) in Q1 2016. 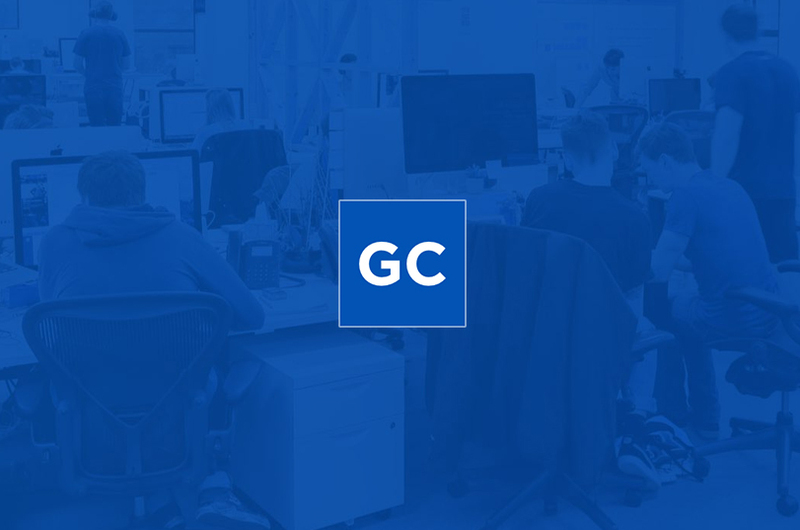 GoCardless is making it simple & cheap to accept payments online. Sold investment in Q2 2017. 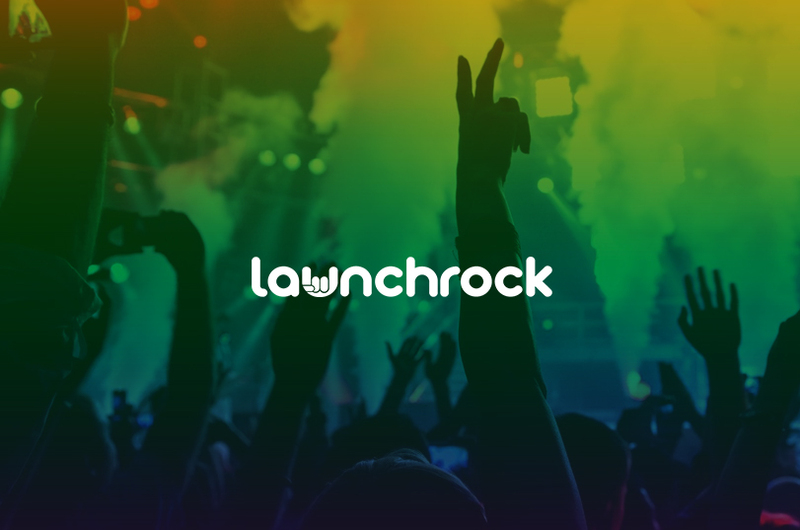 LaunchRock helps companies build viral launch pages in minutes. Aquired by Fundable.com in Q1 2014. 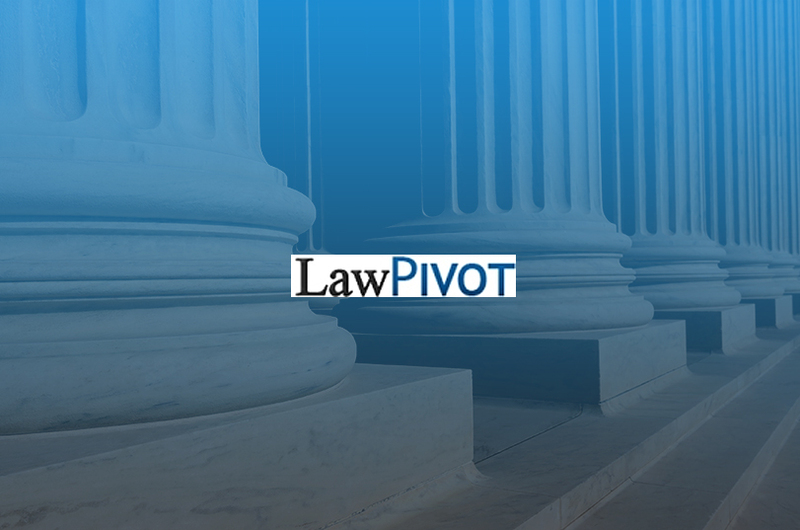 LawPivot is the largest marketplace for businesses to receive crowd-sourced legal advice from lawyers. Acquired by RocketLawyers in Q1 2013. 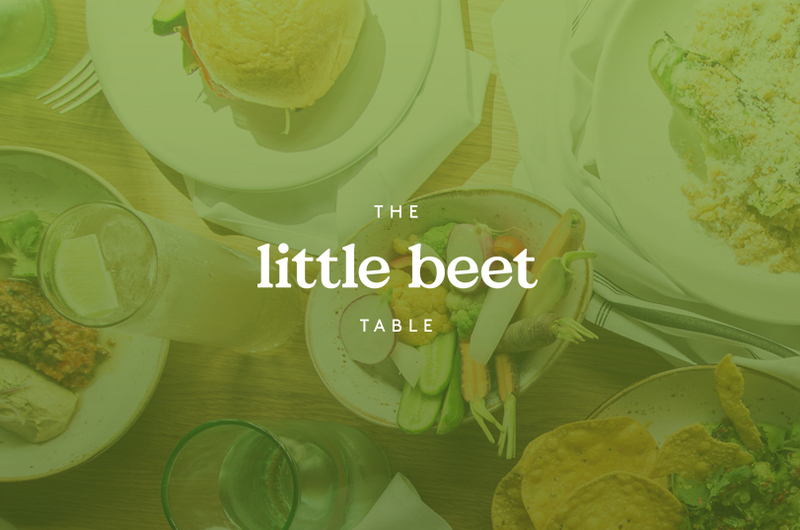 The Little Beet Table is a full service fast casual restaurant that offers all gluten free alternatives. ModeWalk unveils the beautiful creative stories behind luxury goods and offers our members virtual front-row access to the world’s leading runway shows. Acquired by Moda Operandi Q2 2014. 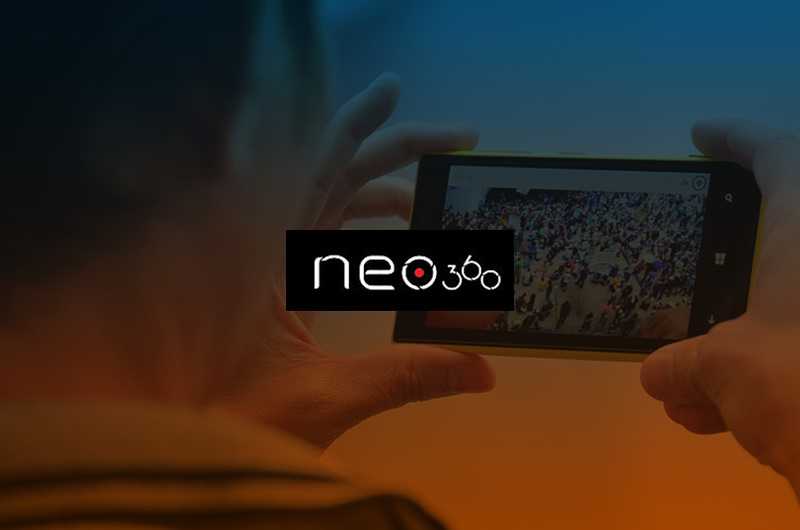 Neo360 provides users a new way to interact with video on any mobile device. 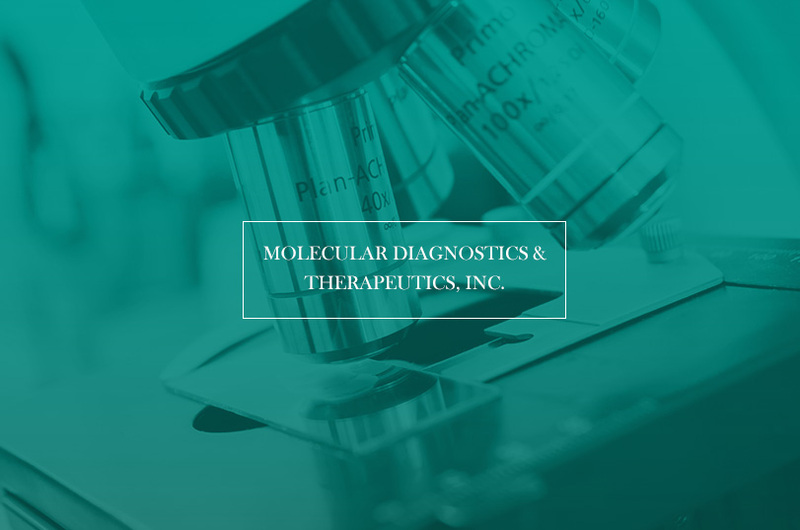 Molecular Diagnostics & Therapeutics, Inc. is establishing license applications and investigational new drug / new drug applications for certain proposed radiopharmaceutical products. 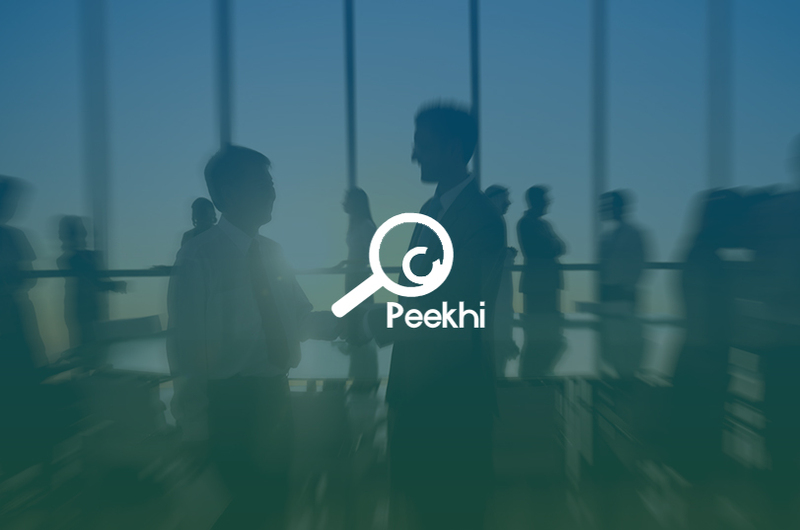 Peekhi is the simplest way to find global investors. 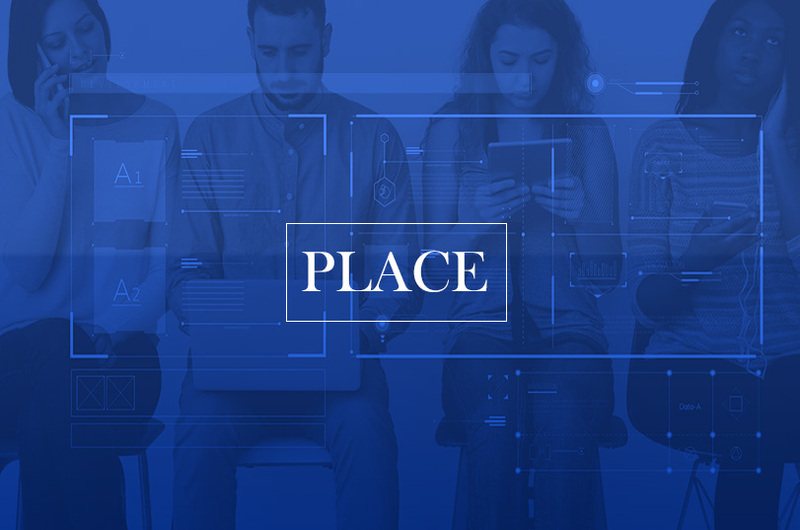 Place.xyz is a flexible platform for creating any themed social network. 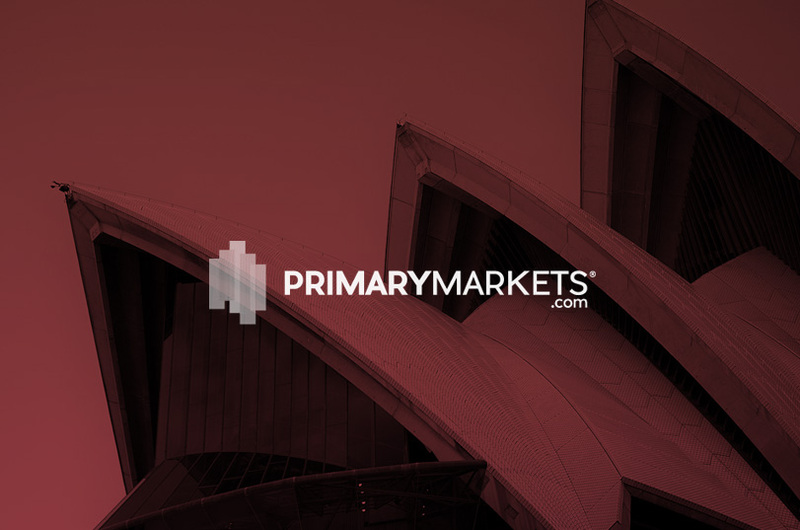 PrimaryMarkets is a global independent platform for delivering liquidity to Unlisted Securities and Investments. 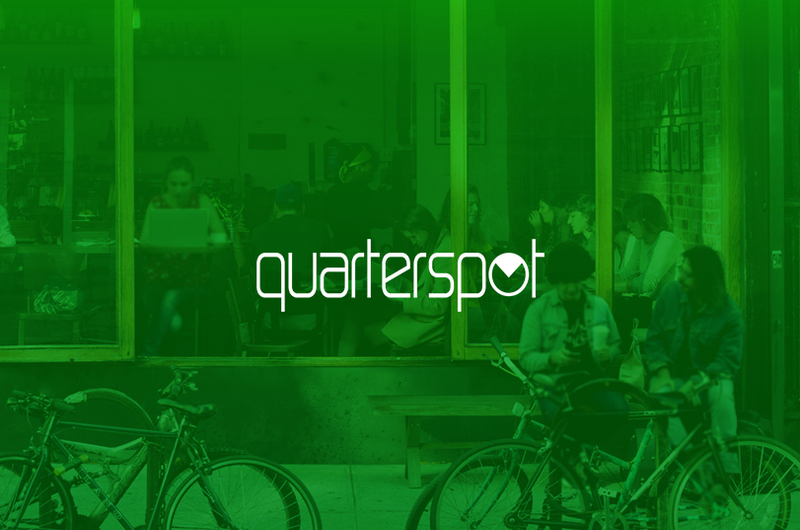 QuarterSpot is a platform that offers investors the opportunity to earn attractive returns by lending to credit-crunched small businesses. 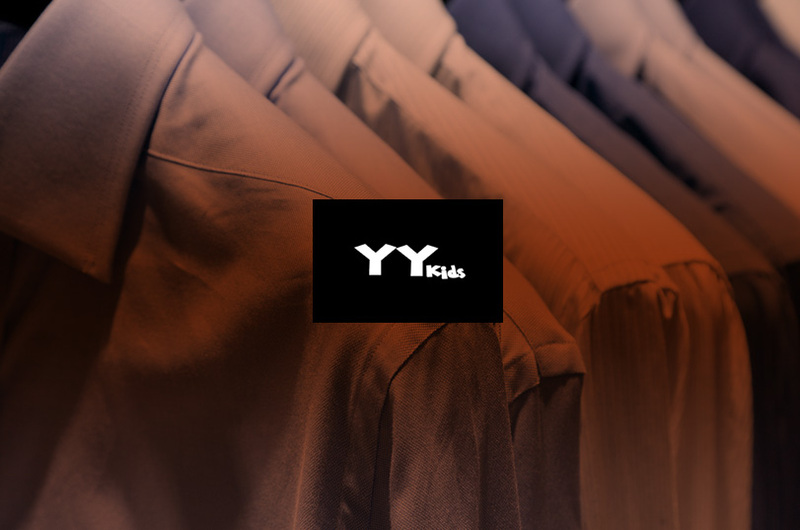 YY Kidz is creating new and innovative clothing for toddlers and children.